In order to make money from catfish farming you must first understand the type of fish you intent to farm. Aquaculture is the growing of fish in a controlled environment either for commercial gain or for private consumption.Catfish is a delicacy and can be bought fresh whole, fillets strips or smoked no mater how it is processed for sale catfish farming is very lucrative. 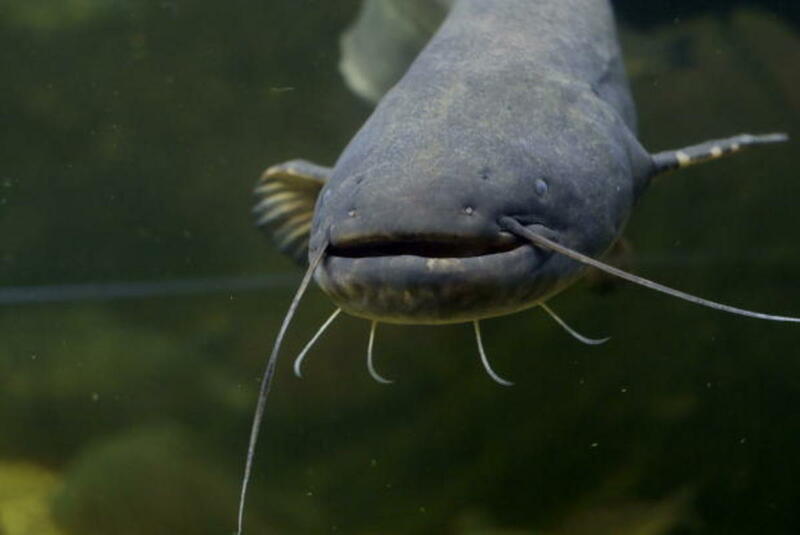 Domesticated catfish has the advantage of good nutrition, well processed feed pellets, protection from predators a controlled breading environment and time. Catfish is reared in several countries such as Africa, Asia, United states of American, Canada and parts of Europe.Catfish is in great demand and it is consumed as a good source of protein, low fat omega 6 fatty acid and vitamin D.There are many species of catfish ranging into the 100 but just a few will be highlighted bellow. 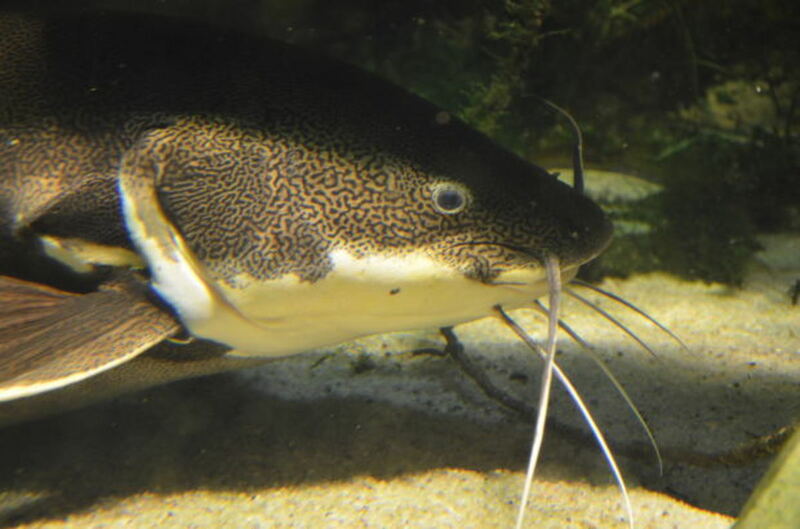 Before you can grow catfish there are some things that you should put in place that would make the aqua cultural experience fun and easy, you would need to have some land space, electricity, good water source, good fish stock highly nutritious fish meal and other equipments. Big aqua cultures use vast land spaces going into hectares of land they have the advantage of large numbers and discounts (wholesale prices) for the large quantity of feed while smaller farmers have to pay the retail price. The amount of food and pricing can make or break a fish farmer. 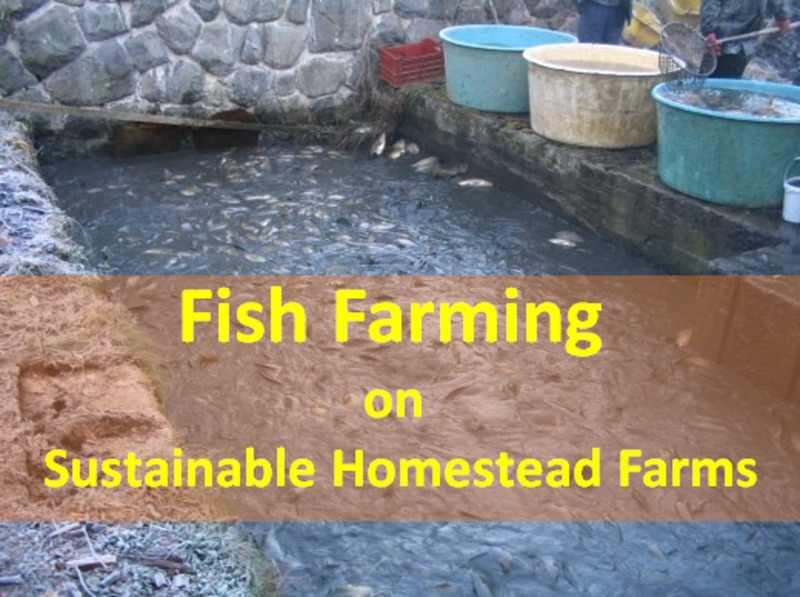 Large farmers spend tens of thousands of dollars on catfish feed but small home grow catfish farms can make profit on roughly a third investment their total investment. The home farmer only needs a little space to get a good harvest.a quarter plot of land can successfully grow 100 catfish or in the inter-em 28 feet sq. Electricity is a serious problem for third world countries and can run into hundred of dollars which reduces profit. Electricity is needed to pump water in and some times out of the pond. An electric pump is a must have. Without good clean water your fish will not grow and might die so clear clean fresh water is most needed. You should randomly check the Ph level to maintain purity. Catfish are very rugged and can stand hard water for a little while.Some sources of water generally used are Bore hole, tap water, well rainwater, pond water river water and streams. Buying good healthy fingerling or juveniles can help reduce the mortality of your fish stock. Take advantage of shooters, the fast growing fry ones among them for quicker growth. Catfish can eat almost anything they are omnivorous in nature. For greater yield fish farmers should buy ready made feed. The feed comes in pellet form of various sizes ranging from 0.5mm to 10mm. You feed them once or twice daily. Over feeding can affect the pH level of the water and could kill them, any evenness food in the water should be removed. The pellet sizes of catfish food varies according to the size of the fish it ranges from 0.5 mm, 2- 3 mm 4 - 5 mm, 6 -7 mm, 9 -10 mm. The grange is starter, grower, grower, grow out. The nutritional properties of the feed are 1 crude protein, moisture, crude lipids min, crude fiber max, calcium max, phosphorus min, vitamins.The feed also contain so ya beans,corn, shrimps and protein. Materials needed- overhead tank,wire gauze, filters, pipes water source, pump. Although ponds differ in sizes and material used they must be chemical free waterproof and durable. Ponds can be made from materials such as tanks, cage, block, plastic.The main feature of the pond must be an inlet and outlet. An aerator is a must have if you want quick growth. They can grow without one but it is better to use one.The growth rate for cat fish varies from 4 moths to several years. The weight of the fish determines the price you get. The heavier the fish the more money you would make. The type of culture system determine the medium the farmer is willing to use. The flow through system is a water inlet that flows through the pond thereby reducing organic waste and naturally increasing aeration. This is a stagnant body of water that is introduced naturally like a lake without an inflow or outflow of water. The reuse of a body of water by a water pump that has an intricate inlet and outlet. The catfish is farmed in artificial environments called ponds. 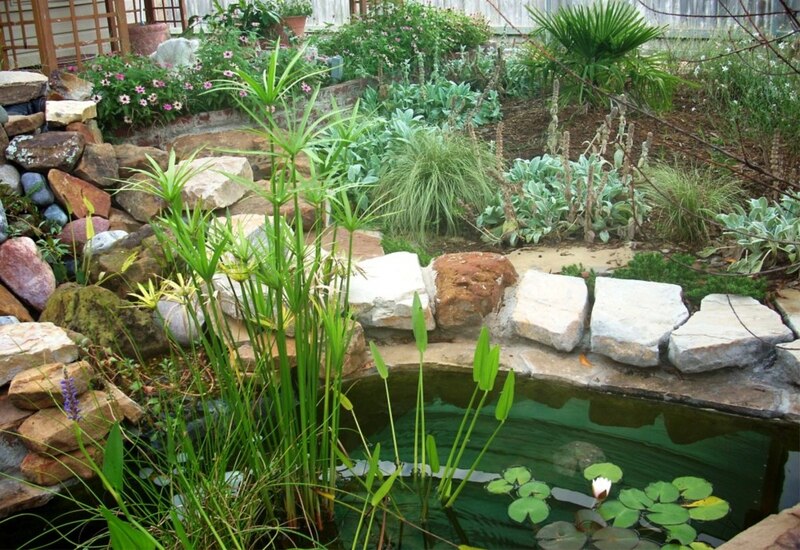 Ponds come in different materials such as block, concrete, wood, plastic,soil and polypropylene. ponds maybe above ground level block, concrete or within the soil like dug out ponds, earthen ponds. A dug out pond is a hole in the ground that can retain water. The soil composition requirements should be clay, literate or sandy.Erect pegs 3 regions called inner slop, crest, outer slop. Dig out from the center and a sand is compacted to make it watertight, this is achieved from the liberal use of clay. The clay is rammed to fill the dug out hole which reinforces the sandy soil. Dugout pond ranges between 1.6 meters to 2.5 meters. The earth is piled up on the crest where excess sand is leveled to form an outlet layer. Then a sloppy embankment is built as the walls of the pond, which is twice the length to the height.The top width of the wall can be 1 meter. The width of the wall and height depend entirely on the farmer. Cat fish need at least 3 feet and at most 7 feet. of water. While making a dug out pond test the strength and pond walls. Identify the deepest point estimate the volume needed to fill in.You can re introduce the excavated soil into your pond. Choose a suitable site and get the correct ;license or permit before you start. Cordon off the selected section using a rope cord and pegs to demarcate 30 x 30 ft perimeter. In order to evacuate use direct labor or hire an excavator to dig and sculpture the land into a 5 ft deep dug out hole. Terminate edge of hole in a stairwell slop of 15 cm over the desired water level, some fertilize the bottom of the pond but this method is outdated. An underlay, pool liners can be applied to cover the pond. An aerator, filtration system and skimmer can also be introduced though optional. The pond bottom conditions may have hydrated lime 114 kg/ha ground lime 200 kg/ha agricultural lime 140 kg/ha. Demarcate, built up with blocks using cement, sand for walls and some water proof cement. make it water resistant Introduce pump and a cage covering. The inlet allows clean water enter the pond could be from a water reservoir and an outlet when you want to remove the dirty water. On the outlet put a net to prevent the small catfish fro escaping. 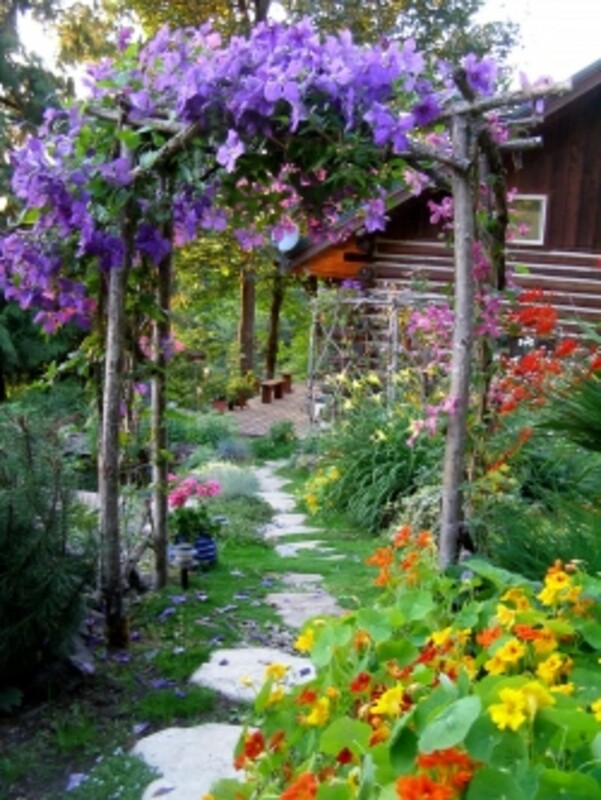 Pick an appropriate site within your compound close to a water source. For it to accommodate 100 fish a land space of 30 x 15 ft ground is prepared and cleared of all foliage and rocks. Then demarcate outline of pond, ram pegs at the 4 corners and tie a turgid rope to its ends this shows a visual layout of the pond. The ground is then dug 5 inch and the block is placed in the cemented floor. They form a rectangular frame which is built up, the bottom is then back filled with a mixture of granite stones, sharp sand, water proof cement and regular cement to make it water tight. Ready made fish tanks come in different shapes and sizes. To choose the appropriate one it should have an inlet and outlet and a minimum capacity of 500 gallons. tanks that has a capacity of 300 gallons can contain 500/1000 catfish. Fry and juvenile require high protein based feeds for rapid growth. Grow out needs protein fats minerals, limpid The protein could contain some amino acid while limpid have fats which can be found in ground nuts. They also require vitamins c,b-12 and d. Good ready made concentrates have most of these. Domestic catfish are bred through artificial insemination/inducement, water temperature, dept, clean water and aeration. After fertilization they are kept in a holding cell or hatchery were over 1000 fry emerge. The new fry feed on zoo plankton and special powdery feed. In some species it takes 2 weeks to become fry who in turn takes 3 weeks to become juvenile. Catfish are very resilient to diseases but farmers who observe strange behavior, battle sores, mold and dull eyes should remove the fish with a net and placed in a sickbay until it is ready to be reintroduced. There are several ways to breed catfish in a controlled environment, to achieve this you must first identify the mature male/female. The mature male have a small protrusion in the lower abdomen, large flat head and darker coloration, while the female is devoid of the protrusion. It is possible to achieve spontaneous spawning by introducing 4 Mature females and 2 matured male in a controlled environment or separate pond. A gradual rise in water up to 100 times the present level may induce the catfish to spawn overnight. 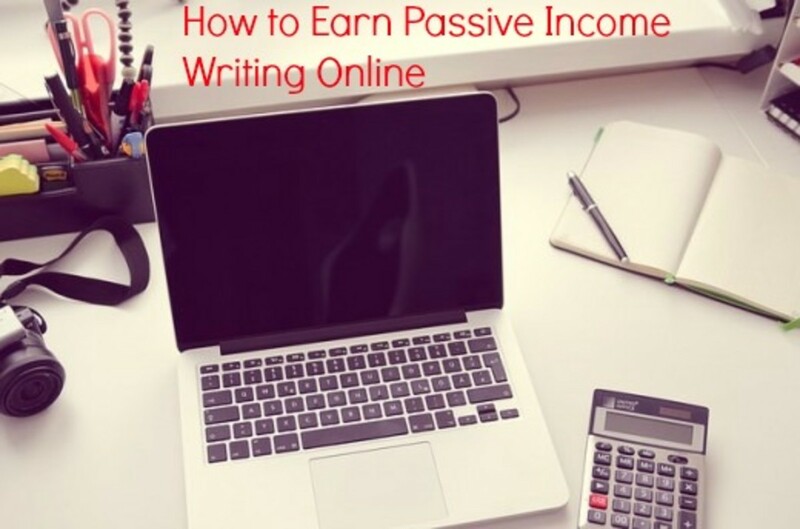 This method is unreliable and usually have a lowly 20 percent success. Semi artificial reproduction through hormone treatment is a good method to spawn catfish. There are many hormone drugs that are very effective like D O C A 5mg- 100mg, H C G hormone 2.5 - 100mg and the very effective pituitaries. Catfish farming is easy but takes patience and time. It can be done full time or part time. With adequate feeding of not more than 2 time a day they grow well. Please remove any excess food from water. Change the dirty water regularly and use the correct size pellets. In some parts 1 kg goes for $4. It take only 4 moths to attain this weight. I have been into catfish farming for over 8 years with great results.Catfish farming when done properly can be a good source of income why not give it a go . 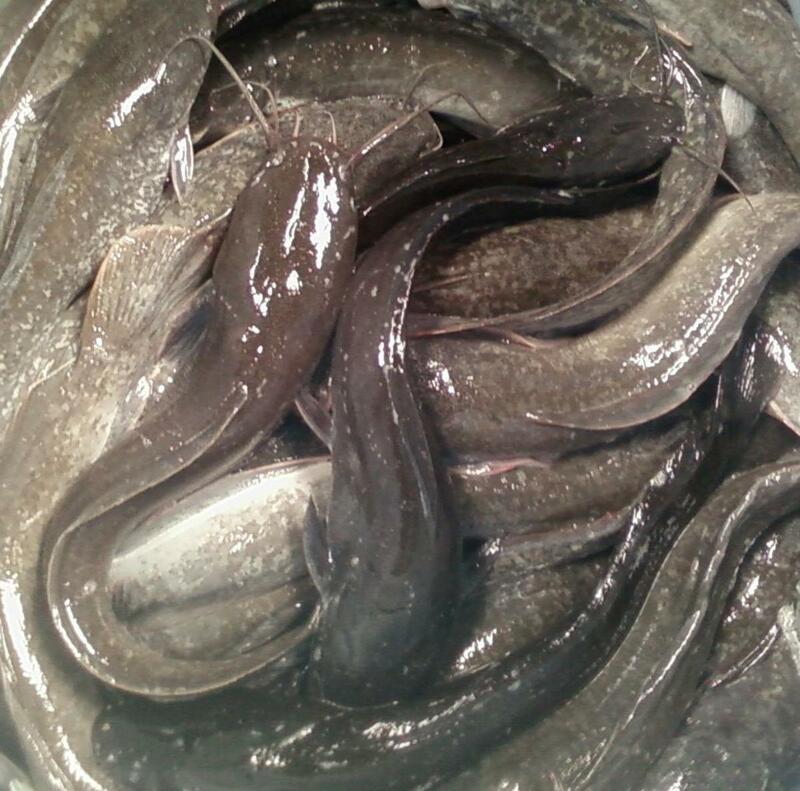 Catfish farmers can benefit and save cost if they formulate there own catfish feed. I have provided a link to my blog that deals entirely on catfish business including formulation, content and ingredients of fish feed. Get snail farming advice form an article i wrote on hubpages. Hello Isaiah all you need to do is ensure they have good quality water throughout the day, use aerators to increase the oxygen level, point feed them morning and evening. Within a short time you will be amazed at their transformation. Thank you very much for this information. How can I test the water ph of the pond to know if the water is good or not? And also which of the catfish either male or female has the pituitary hormone? Pls, what is the standard size of earthen pond that 1000 juveniles can be stocked? Foreign feed is better than locally produced ones in quality, nutrients and they float better. I agree with abdulyasar that you can start with foreign feed then continue with locally produced ones which are cheaper. You can also consider making your cat-food from scratch it would be more cost effective. Teefah you need to open the top for better aeration, catfish needs lots of clean water, adequate food and air to grow. Start with 350 juveniles and after selling when mature increase the number. The more fish in the tank the quicker the water gets dirty and the catfish grows slower. Thank you for this enlightening information, i just attended a day seminar and catfish and decided to start small, i bought a 1000litres tank with a small opening at the top, do i need to cut it open more for good aeration and feeding and how many juvenile or fingerlings can it take. 150 in 2000 liters is better. catfish mortality increases when they are too many in a pond. Try to change the water everyday and avoid over feeding which further dirties the water. With more experience you will not have anymore moralities except when they bite and hurt each other. Any wounded fish should be removed into a separate container till it recovers. buck3647 i think 500 gallons equal to 1800litters so 100 fish would grow nicely. QUESTION how many fingerlings per say 500 gallons of water to be raised to say 2 lbs? 100? Off Grid transportable fish farms is my goal raise fish in your backyard? www.safedomes.com 500 or more gallon tank with solar / wind battery backup to run the aerators? Only need to know what the healthy fish per gallon is recommended? A roof is not needed catfish grows best in open air or a controlled environment. All you need to do is cover the pond with corrugated net. Make sure the net allow plenty of air into the pond and remove it occasional especially during the day. Please I want to start fish farming in jos. How much will it cost me to start the bussiness? I,dd Advice you to start with smaller stock and increase when you have gained experience. although the fish are diehard when big- when they are small they die easily especially when the water isn't fresh enough. 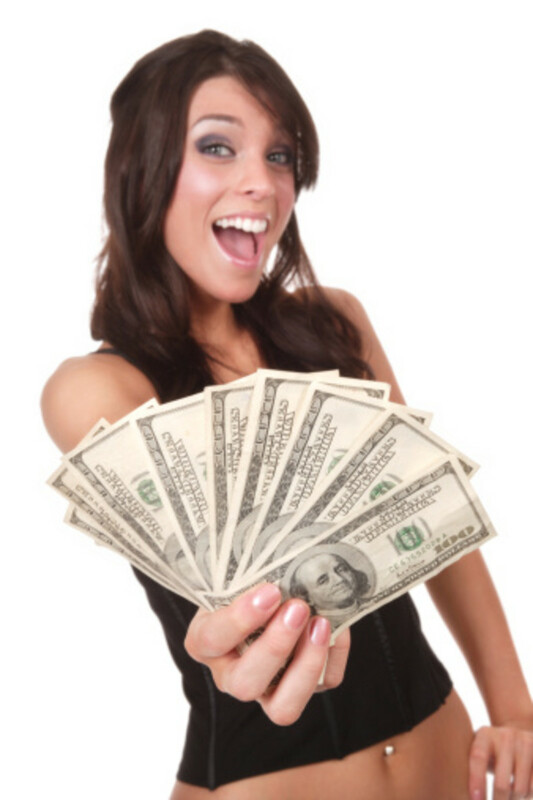 start with 500 and after two months add more stock as you gain in confidence and exposure. All they need is lots of fresh water by changing the water once daily, feed moderately and make sure no food is left floating in the fish pond. remove any excess food after an hour avoid buying very small catfish fingerlings because they die easy, good luck. Interesting hub! Thanks for sharing your knowledge! The eggs are extracted from the female into a container where the males sperm is introduced. Killing the female that has eggs does not affect the process of squeezing out the eggs. Ready made feed has specific compositions and gram that is okay for the young fish needs. Buying regular feed is enough, try to remove any sick fish from your pond. Donaldooo, Local feed are comparable to foreign ones but thy do not float are bulky, and dirty the water. if you use local feed you would need to change the water often. Not adviceable it would be a nightmare changing the water. it costs very little to build an above ground fish pond, and you can even convert a water tank into a fish pond good luck. I would like to convert a swimming pool into a pond for catfish farming, is this advisable or one has to construct specific designed ponds? Hello Samuel the feed depends on the size of the fish, the feed comes in 1mm to 10mm. start from 2mm and go to the next available size 4mm after three weeks. Hi, please I would like to know when should one change from one feed size to another. When you buy the fingerlings from the breeders they have already stayed two and a half weeks, but the four months start counting when you buy the catfish. Proper feeding, aeration and adequate space works because catfish under ideal conditions grow very fast. Hi Tony, great article. Got a question to ask. When you said it takes 4 month to breed a catfish to a weight of. 1kg. I want to know if the 4 months starts from when the eggs are spawned/ hatched. Thanks for the question it takes about$600 to feed 1000 catfish for a period of five months. If they attain between 800gm and 1kg each, a kilogram is sold at $3 to $3.5. Thanks so much for the article. I'm interested in the business, but I need some answers. 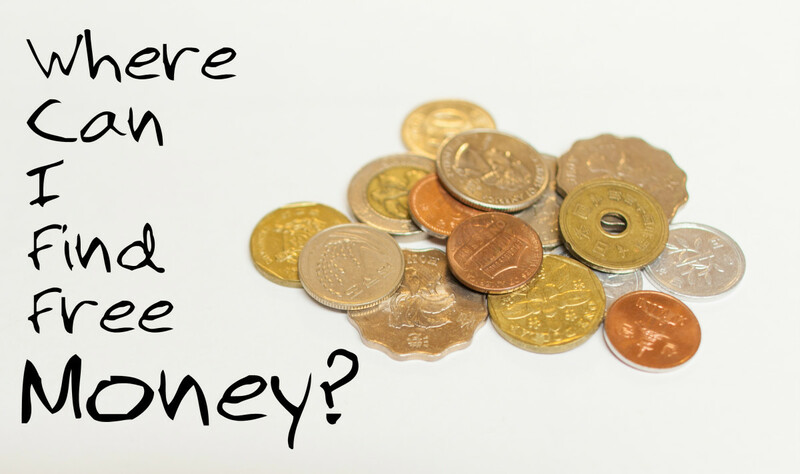 Approximately, how much does it cost to feed a catfish before it is ready for the market? Thanks so much.